If you’re heading to the Royal Poinciana Plaza on Saturday night, expect a crowd. More than 500 Palm Beach Day Academy students and parents are expected to fill the west side of the plaza from 5-7 p.m. for the school’s annual family night, according to a press release, where there will be food, gelato, activities and music. 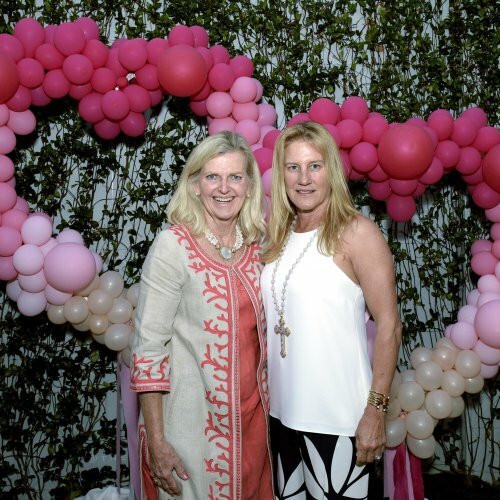 The event comes nearly eight months after the Town Council approved an application by Up Markets to allow outdoor events at the Royal Poinciana Plaza, and is among a series of events the plaza has hosted since, including an outdoor yoga class and Easter egg hunt. The council approved a similar plan for The Esplanade on Worth Avenue in July. “When we dreamed of what the Plaza could be, children and families were exactly who we had in mind,” Alexandra Patterson, interim general manager of the plaza, said in a release. 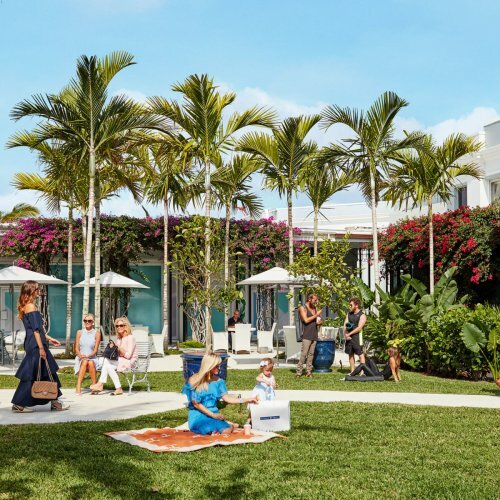 “Much of what we have done to revitalize the property has focused on how Palm Beach area families can create memories time after time, further establishing The Royal Poinciana Plaza as a part of the greater community. At Saturday’s family night, guests can grab a taco or a margarita from Coyo Taco’s taco station, feast on appetizers and desserts from TooJay’s Gourmet Deli and sample pumpkin gelato from Sant Ambroeus’ gelato cart. Several activities will be set up for students, including lawn games, an art exhibition, a nail and hair-braiding bar hosted by Paul Labrecque Salon and Spa and face painting. The event, which is the fourth annual Palm Beach Day Academy family night, is sponsored by the Royal Poinciana Plaza and open only to those affiliated with the school.